Joss Whedon’s Buffy The Vampire Slayer helped set off the TV-on-DVD revolution, with die-hard fans basically bludgeoning their friends with box sets so they’d get on board and stop making fun of their “vampire-hunting cheerleader” show. 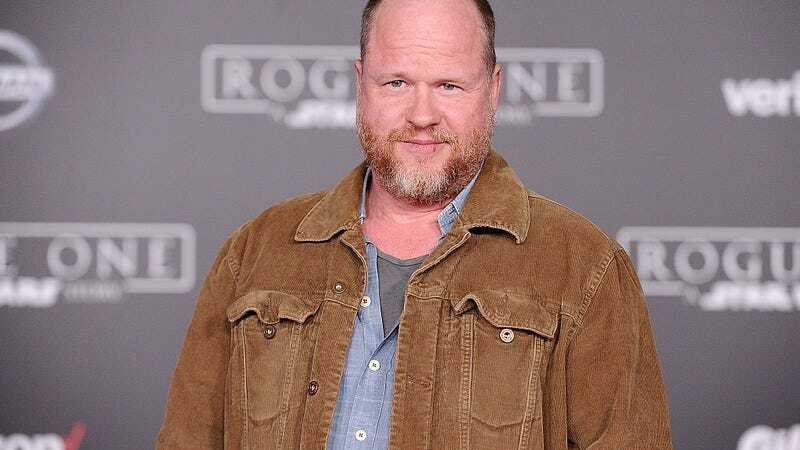 But despite his personal contributions to our current binge-watching culture, Joss Whedon said he’s firmly against the model that allows viewers to shotgun whole seasons of TV in one big burst. For you to have six, 10, 13 hours and not have a moment for people to breath and take away what we’ve done … to just go, “Oh, this is just part seven of 10,” it makes it amorphous emotionally. And I worry about that in our culture—the all-access all the time…The more we make things granular and less complete, the more it becomes lifestyle instead of experience. It becomes ambient. It loses its power, and we lose something with it. We lose our understanding of narrative. Which is what we come to television for. We come to see the resolve. I’m fond of referencing it, but it’s “Angela Lansbury finds the murderer.” It’s becoming a little harder to hold on to that. Binge-watching, god knows I’ve done it, it’s exhausting—but it can be delightful. It’s not the devil. But I worry about it. It’s part of a greater whole.